Are you a Technical Writer looking for an inspiring new challenge or an exciting temporary assignment? Foxiz is always on the lookout for enthusiastic, professional writers to expand its team and make the right connection between client and candidate. 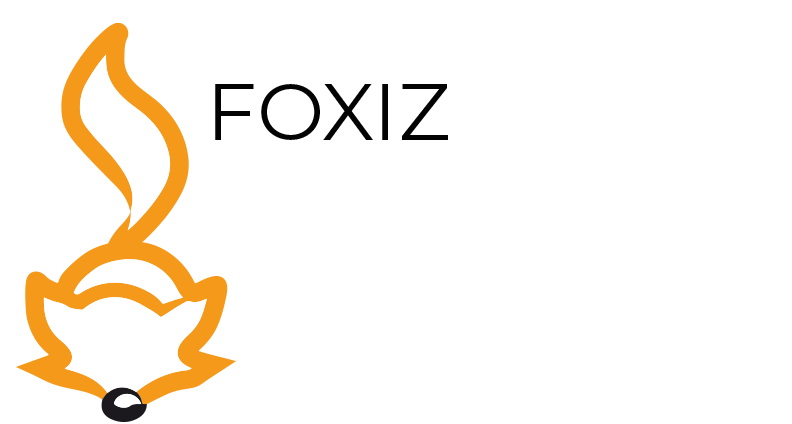 Moreover, Foxiz always offers the opportunity to develop within the technical documentation discipline with the help of courses and vocational training. You can find our current job vacancy list below.